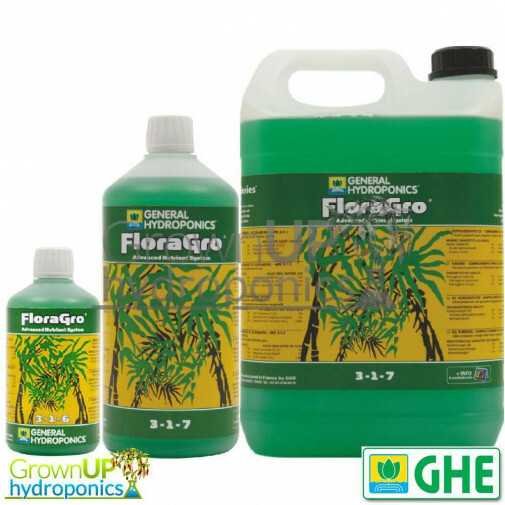 FloraGro from General Hydroponics provides a structured nutrient base for a healthy plant and foliar growth. 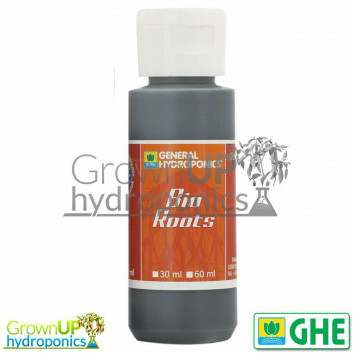 The Flora range from GHE has widely been regarded as one of the best nutrients available. Dependable, robust and simple to use. 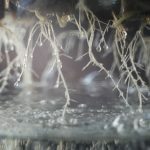 Designed for use with Coir, Hydroponics, Soilless and Soil systems. GHE FloraGro, FloraBloom and FloraMicro. 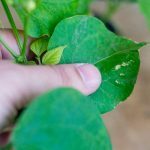 The Original 3 part nutrient conceived and created for General Hydroponics by Dr. Cal Herrmann, a highly respected , former senior chemist at NASA. Herrmann still, to this day conducts experimental research for GHE. 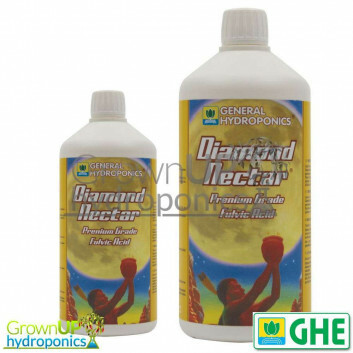 General Hydroponics regularly update their products to keep up with modern scientific breakthroughs. Being a 3 part nutrient, the Flora range gives you a simple, and easy to manage, system. With its flexibility you can tailor it to you various plants needs, no matter what stage the plant has reached. Simply change the ratios between the liquids, and their concentration. Suitable for any type of media or hydroponic system type. FloraGro from General Hydroponics provides a structured nutrient base for a healthy plant and foliar growth. 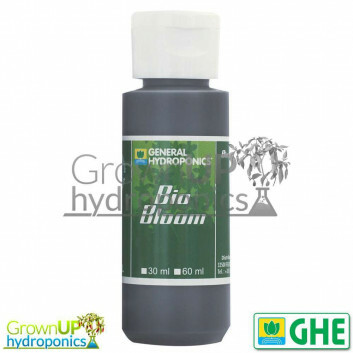 The Flora range from GHE has widely been regarded as one of the best nutrients available. Dependable, robust and simple to use. Designed for use with Coir, Hydroponics, Soilless and Soil systems. 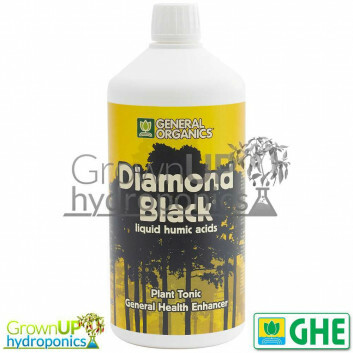 Builds strong root systems by providing the right balance of Nitrogen, Phosphorous, Potassium, and secondary minerals. Generaly used with GHE FloraBloom and FloraMicro.